I’m going to come out and say this is possibly the best episode yet. I had really hoped the hype about the Thor tie-in wasn’t over-hyped, because you kinda knew it would be over-hyped, but, alas, the connection was very tenuous. In fact, they could have had this episode without the Thor 2 info-tie-in. But in a way, this was really a good thing because the show introduced its first non-canon Asgardian, a mason who got bored of breaking rocks after a few thousand years… that nearly defines perfect. I saw comments last week lambasting AOS because they weren’t bringing in ‘named’ characters like Arrow does. The fault in that logic is that Arrow brings in characters just to throw them away again like tissue paper. 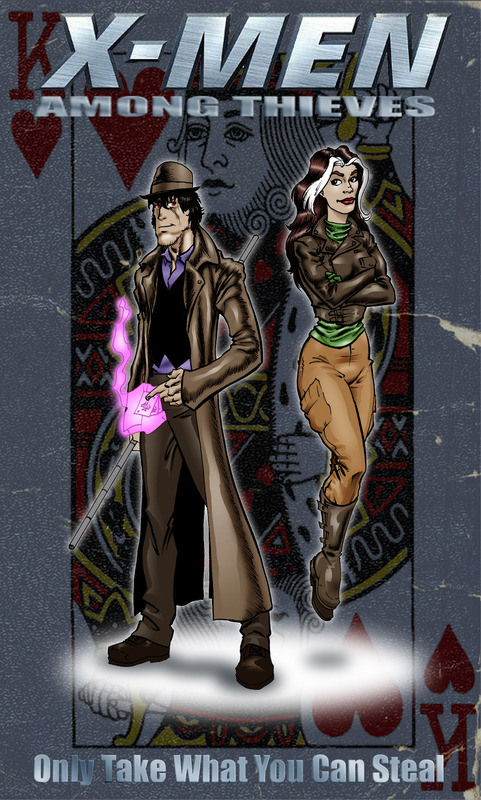 A ‘named’ character, like The Huntress, is treated as a plot device rather than a real character. Then later on when they realize their mistake, like with Deadshot, the character is haphazardly thrown around for ‘name value’ only. By AOS bringing in new characters it allows the show to be its own entity and give us a broader, much richer, environment outside the comics. Pro – It’s easier for non-comic readers to enjoy the series as they don’t feel like they need a comic-encyclopedia. Con – They have to make us feel invested in these new characters when we’re already invested in others. It’s a tight rope, but if AOS can produce quality episodes like it did this time, then we’ll want to be invested in the new characters as well as the old. A few other points, I do like the whole sequence in the beginging with Coulson wishing the Asgardians would send down the “God of Cleaning Up After One’s Self”… because, yeah, London, New York, these places got ripped up pretty bad and of course the heroes don’t help clean up (except maybe Chris EvansCaptain America). 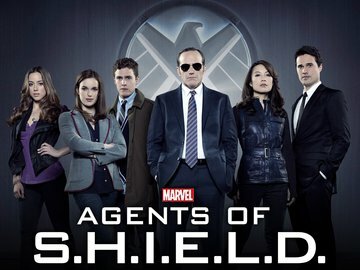 I really want to see an episode just about S.H.I.E.L.D.’s legal department after one of these events. Especially the department which deal with the outfit’s liability insurance. We also get a look into Ward’s tortured (of course) past, but it’s not played up like I thought they would. They avoided many of the obvious cliches, but unlike the previous episode, they didn’t seem to constantly default to the polar opposite of said cliche. He dealt with his exposure to the Berserker Staff like a S.H.I.E.L.D. agent of his caliber would… and of course May totally outdid him. And then, in something that was refreshingly realistic, Ward follows May into her room, rather than Skye, because, let’s face it, May is someone who can actually connect to him and understand his pain as a soldier. Skye, all she does it talk like a neo-hippy. The show still has its issues but seems to be working through its growing pains. I have a feeling we’ll see a lot more interconnection in the back half of the season, esp if they focus less on Skye and more on the team as a whole. If they can also get Jonathan Franks back directing, more the better, cause he’s a really good director and the quality of this episode compared to some previous ones definitely shows how good he is. Next episode seems to involve poltergeists… should be fun.